Old Gin Carpets has been North Alabama’s premiere flooring expert for over 40 years! The quickest way to improve the look and feel of any room is from the bottom up. Upgrading the flooring in a room will immediately upgrade every piece of furniture you place upon it. 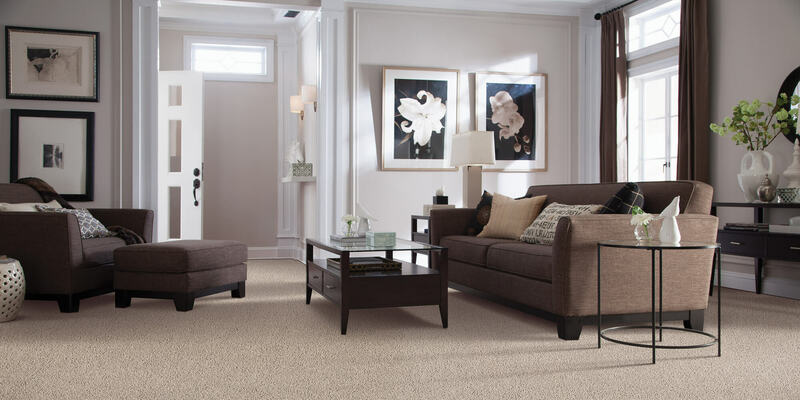 Whether you need carpet, rugs, hard wood, laminate or tile flooring – Old Gin Carpets is your one stop shop! The customer is the focus of our business. We believe the customer is always right because, in any business, it is knowing the customer’s opinion that makes the experts, the experts! We strive to treat our customer fairly in all cases. We want our customers happy – so we will do anything and everything in our power to meet your flooring needs. At Old Gin Carpets, you can expect a great value for your money. We wouldn’t sell it if we wouldn’t use it ourselves! Thomas Gullion founded Old Gin Carpets with one idea in mind: offer a quality product, at an affordable price. Our business has been running for over 41 years on this principle, and we are still going strong! Thomas founded the original Old Gin Carpets in the small town of Morgan City, back in 1976. With his wife, $2000 and a dream, Thomas built up Old Gin Carpets. In 1985, he relocated to Huntsville in the 12,000 square-foot building, on Whitesburg in Lily Flag, and remains there to this day.